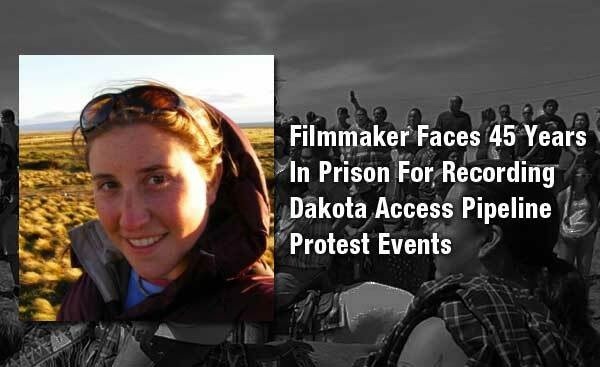 Schlosberg is yet another journalist to be deprived of her right to freedom of the press at the now infamous Dakota Access Pipeline location in Walhalla, North Dakota where thousands of activists have been demonstrating. 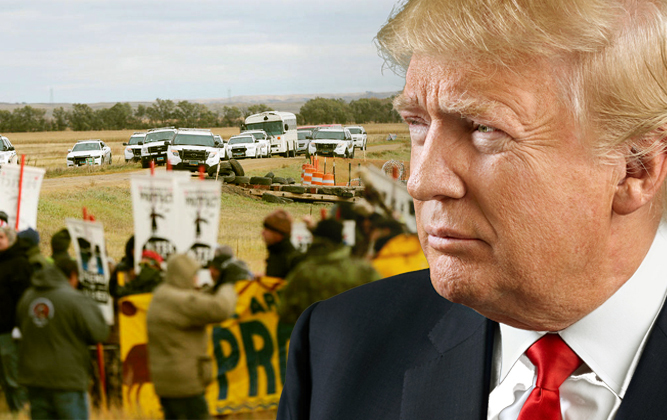 On October 11, 2016, Schlosberg was arrested while filming protesters of the TransCanada Keystone Pipeline in Walhalla, North Dakota. She was charged with conspiracy to theft of property, conspiracy to theft of services and conspiracy to tampering with or damaging a public service, which altogether carry a maximum of 45 years in prison. Within two days, film director Josh Fox wrote an open letter to US President Barack Obama calling for her release, saying, “The actions of the North Dakota Police force are not just a violation of the climate, but a violation of the constitution.” The letter was co-signed by thirty celebrities, including Neil Young, Mark Ruffalo, Daryl Hannah, Frances Fisher, and Alex Ebert of Edward Sharpe and the Magnetic Zeros. Fox also wrote that the young filmmaker had been held without access to a lawyer for 48 hours and had her footage taken by police as “evidence” in the fabricated case. This event happened around the time that famed actress Shailene Woodley was also arrested, but a scarier event is the warrant out for the arrest of journalist Amy Goodman of Democracy Now!. While Goodman isn’t a stranger to arrests during protests, the question surrounding the arrest of journalists remains clear: isn’t arresting a reporter who is simply recording an event as it unfolds the very definition of fascism? Ultimately, the objective is to shut down the reporting of the event, to suppress the reports of what really happened in order to control the information being consumed by the public. They did this in Nazi Germany in the 1940s and all throughout Eastern Europe in the first two thirds of the 20th century when communism got hold of the region. Such actions by law enforcement come at a time when journalists all over are having trouble retaining their rights in order to do their job due to the strong influence wealthy politicians and corporations have over local police departments. 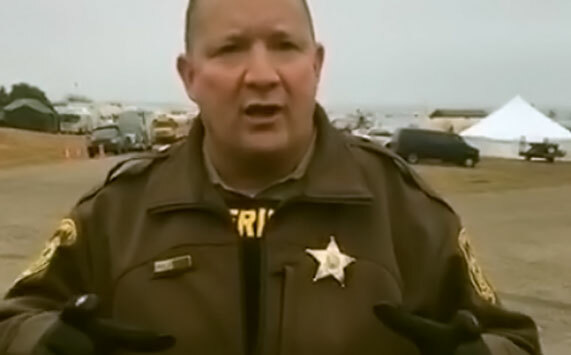 The DAPL constructio, for example, not only has local law enforcement on their side, but private paramilitary police as well who have used attack dogs and pepper spray to deter protesters from stopping the pipeline from being built.